Update 11/16/17 -- California's Bureau of Cannabis Control released the proposed state emergency regulations for cannabis licenses today, you can get the details here. 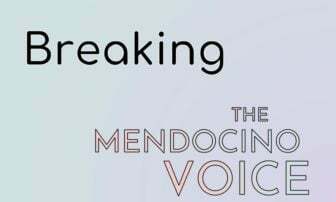 MENDOCINO CO., 11/15/17 -- Mendocino County's permit program for cannabis facilities businesses will go into effect on November 16, and business license applications will be accepted at the county's Treasurer-Tax Collector's Office beginning tomorrow for processing, manufacturing, and distribution facilities, as well as testing labs, retailers (dispensaries or nurseries) and microbusinesses. The business permit program was approved in mid-October and took 30 days to go into effect. The county has been accepting cannabis cultivation licenses since May. 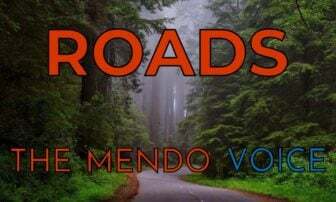 After a year of discussion Mendocino County's Board of Supervisors approved a set of local cannabis business licenses last month. Such licenses will be required for anyone seeking a state cannabis business licenses when they are available on January 1, 2018, although the state has not yet issued the final requirements for state licensure. The county's new cultivation permit program, which was preceded by a year-long urgency ordinance cultivation program, was approved by the supervisors this spring. 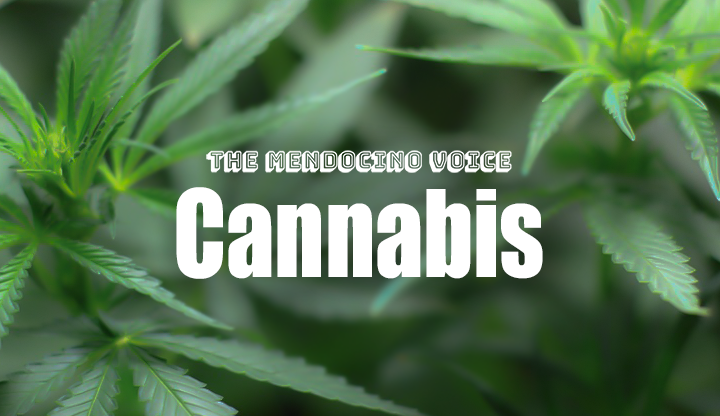 So far about 50 cultivation licenses have been issued out of over 700 applications received, Mendocino County Agriculture Commissioner Diane Curry told the Board of Supervisors on Tuesday. More detailed information about the state's requirements for licensing is expected to be released this week. The full application packet is available at the county's cannabis business website. 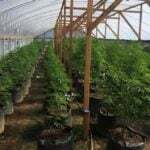 Cultivation licenses are administered by the Mendocino County Department of Agriculture, and a free training on the state's cultivation licenses will be held on Dec. 5 from 12:30 - 5:30 at the Ukiah Valley Conference Center. All cannabis businesses are subject to the county's cannabis business tax, although it was determined at a recent Board of Supervisors meeting that permitted cultivators who lost crops during the fire would be allowed flexibility on the minimum tax payment requirements. 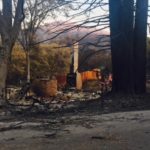 The Willits City Council recently approved a cannabis business permit program which went into effect in late October. Fort Bragg and Point Arena also permit certain cannabis businesses, and the City of Ukiah decided to allow dispensaries earlier this year, but there has been recent contraversy over particular permit applications. Businesses outside of city limits will be subject to the county's licensing regulations. For more information about the newly available licenses call (707) 234-6848. or visit the county's website.